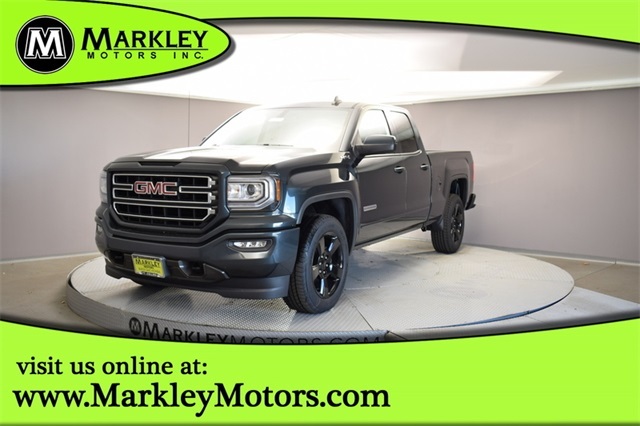 Be the envy of town in our great looking 2019 GMC Sierra 1500 Double Cab 4X4 that's shown off in a brilliant Dark Slate Metallic finish! Powered by a massive 5.3 Liter EcoTec3 V8 that produces an outstanding 355hp and 383 lb-ft of torque while tethered to a durable 6 Speed Automatic transmission. This confidence-inspiring Four Wheel Drive combination can handle just about any terrain and rewards you with nearly 22mpg on the highway. 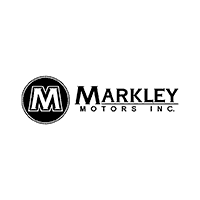 You will love the distinct painted aluminum wheels that are wrapped in grippy all-season tires, HID headlamps, fog lights, bedliner, and the color match accents all around the truck from the grill to the rear bumper!